What adventures are ahead for you and your pup and how can you ensure you are providing your pet with the nutrition they need to thrive? Real dogs need real nutrition. Explore stories from real pet owners on the #OneSmartDifference Board on Pinterest and get inspired to take the 28 Day Challenge! Speaking of inspiration, how would a $1000 Shopping Spree fit into your fun plans with your pup? 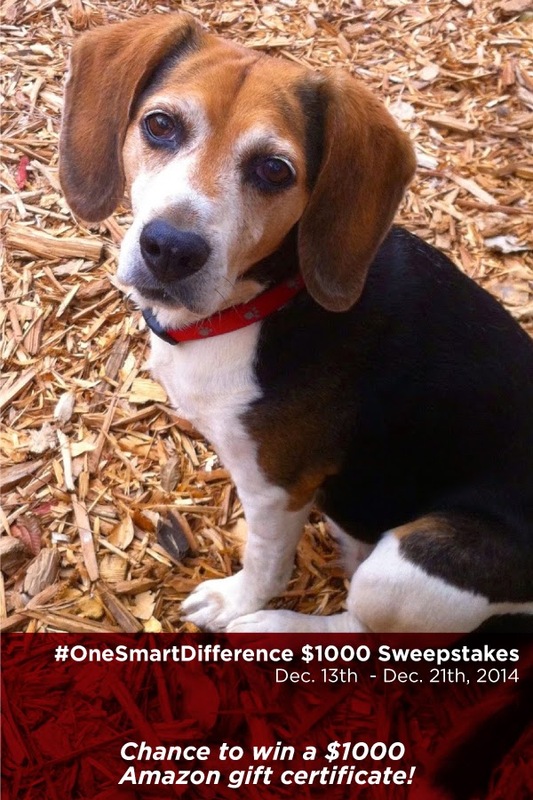 Enter the #OneSmartDifference Sweepstakes for your chance to win a $1000 Amazon e-gift certicate! 1. Visit #OneSmartDifference $1000 Sweepstakes Entry Form below. 2. 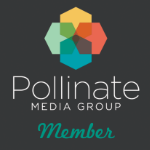 Provide name and email address so we can contact you if you win! 3. Find inspirational Pins from #OneSmartDifference Pup Board on the entry form. 4. Create a single Pin. You may select one of the Inspiration Pins provided. 5. See complete Official Rules below. ends on December 21 at 11:59pm EST!